J Carsten Remodeling Receives Two New Houzz Award Badges! 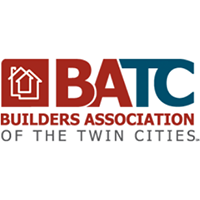 A big thanks to the Houzz community and all of our viewers / readers for your trust! 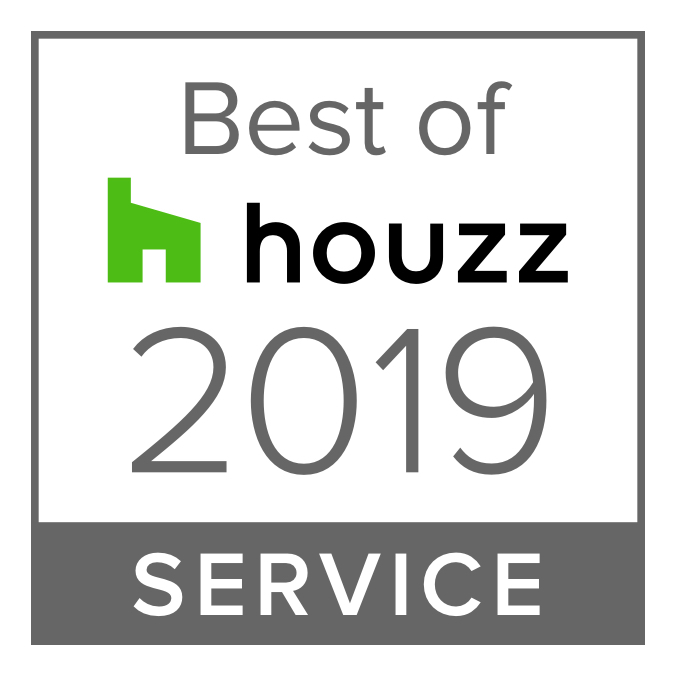 We look forward to connecting on a regular basis and continuing to provide exceptional work to share with the Houzz community. 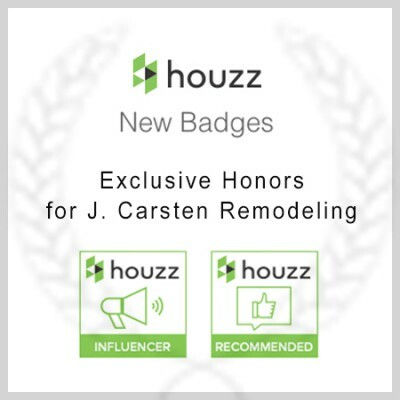 Houzz is a highly-visual social media platform for the home remodeling and design world, offering inspiration and bringing homeowners and home professionals together in a unique way. 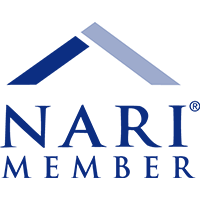 You can check out the J. Carsten Houzz page here!